I am looking for a free alternative to PT Serif that supports old style number figures, good kerning, and some optional ligatures. I intend to use for personal usage in an academic blog. I'd probably go with Merriweather. 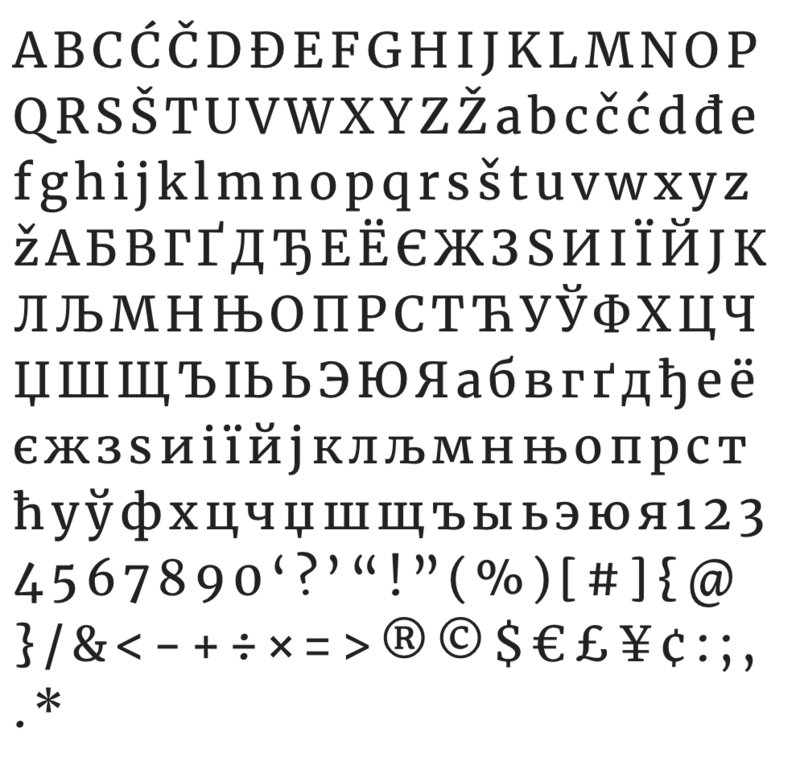 It's a serif Google font that has 8 weights and old style figures. Stix 2 Text is excellent. It has all the normal number styles as well as small caps and ligatures, and a very suitable build for onscreen display. Not the answer you're looking for? Browse other questions tagged fonts typography font-recommendation serif or ask your own question. Popular serif and sans-serif browser compatible font combinations?